Just last week S.F. was dubbed a burgeoning hub for unattached ladies. 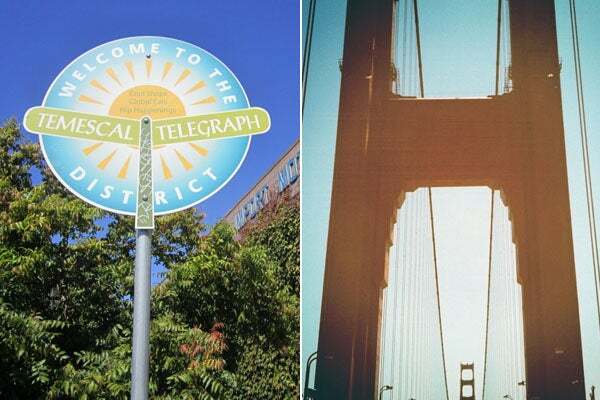 Now, not one, but two Bay Area enclaves have been offered another sweet accolade — the most truthful spots in the U.S.! Pretty bold statement, eh? Oakland (interesting?) actually swooped first place, while S.F. came in at a staggering fourth (sandwiched in between Boulder, CO, and Seaside Heights, NJ). The results of this National Honesty Index (conducted by, who else, Honest Tea) came from a set-up scenario in which a stand of unguarded beverages were up for grabs, with takers asked to abide by the “honor system” and donate a dollar for each drink snatched. The hidden cameras (wait, that's not very honest now, is it!) caught 100% of Oaklandites and 97% of San Franciscans paying up, meanwhile 30 other cities were tested.